This miniature Hunter Fireplace Mantle Set is all new Reutter Porcelain for 2018! 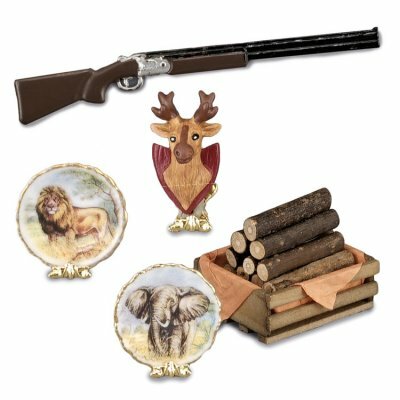 The dollhouse miniature 1:12 scale hunting cabin mantle set includes metal rifle, roe deer trophy, wood bin and even big game plates with stands. The miniature roe deer mounts mount measures 1.75" tall by 1" wide by 1" deep and the rifle is 3" long. 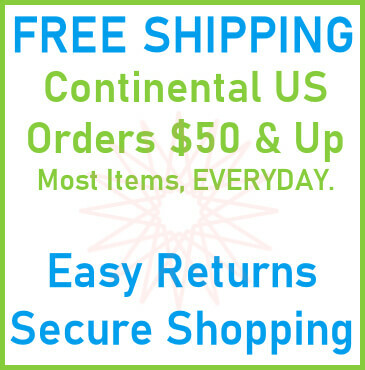 This Hunter Fireplace Mantle Set is supplied by Handley House Miniatures, which generally ships within 8 business day(s) of you placing your order .